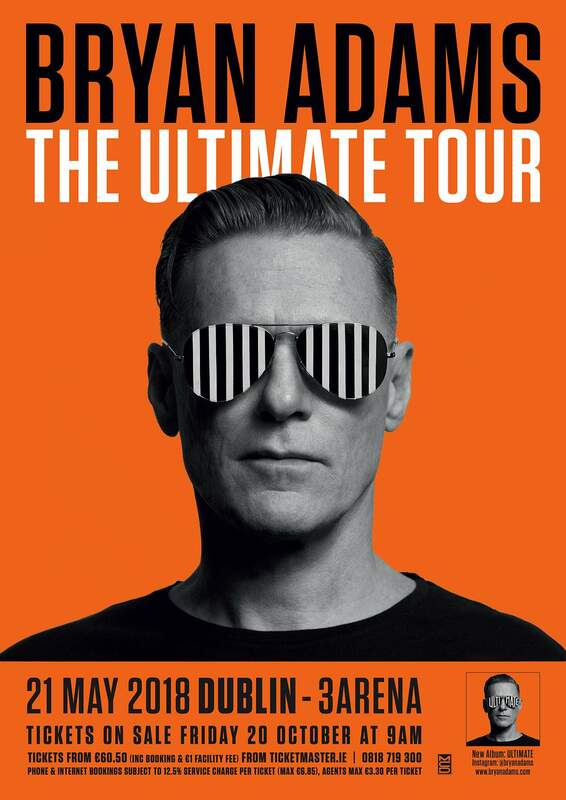 Multi-million selling recording artist Bryan Adams is returning to Ireland! Bryan will play the 3Arena, Dublin on 21 May 2018. The arena tour comes in support of his new album Ultimate, which is out Fri 3 November and features two brand new tracks plus all the hits. Tickets go on general sale at 9am on Fri 20 October at www.ticketmaster.ie. For further information, please visit here. 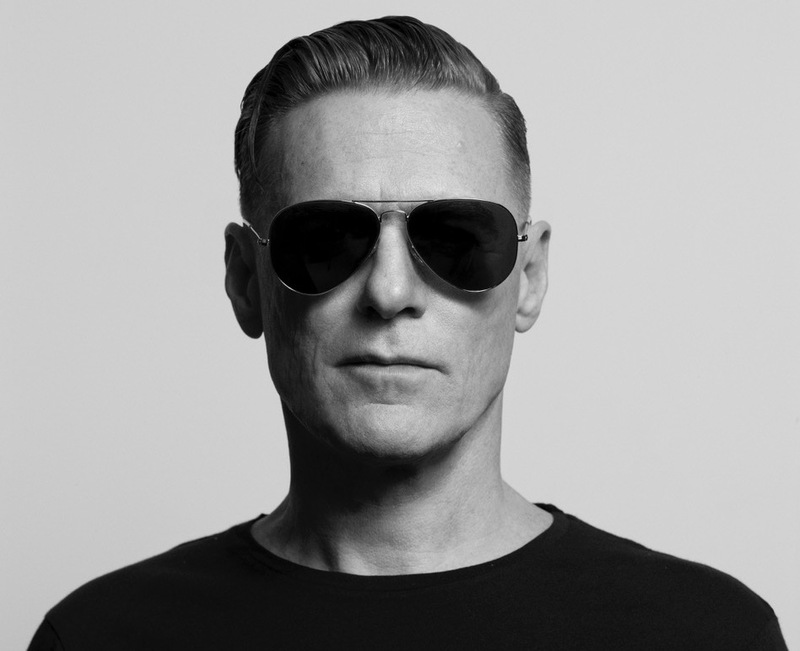 Bryan Adams has been touring the world for nearly four decades. In 2016 the acclaimed singer/songwriter was on tour for this 13th album GET UP and in less than a month after release, GET UP achieved Top 10 in 9 countries. All this shortly after celebrating the 30th anniversary of his iconic album Reckless in 2014. Aside from being on the road doing over 100 concerts a year, he is currently working on writing the songs for the upcoming Musical, Pretty Woman.